You are at:Home»Quiz»How well do you know 80s performance classics? How well do you know 80s performance classics? 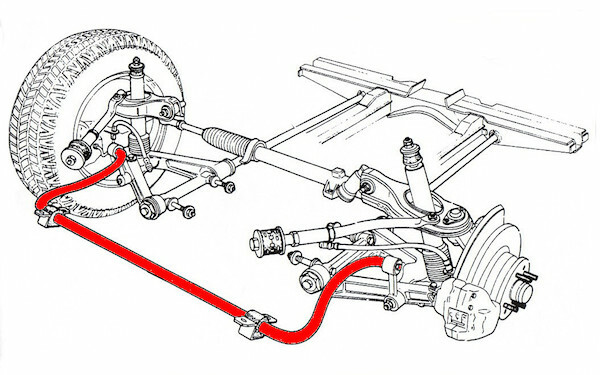 The rear suspension of one of these iconic 80s cars was altered early on in its life to reduce a tendency for lift-off oversteer, with changes including geometry and removal of the rear anti-roll bar. Can you name the model?